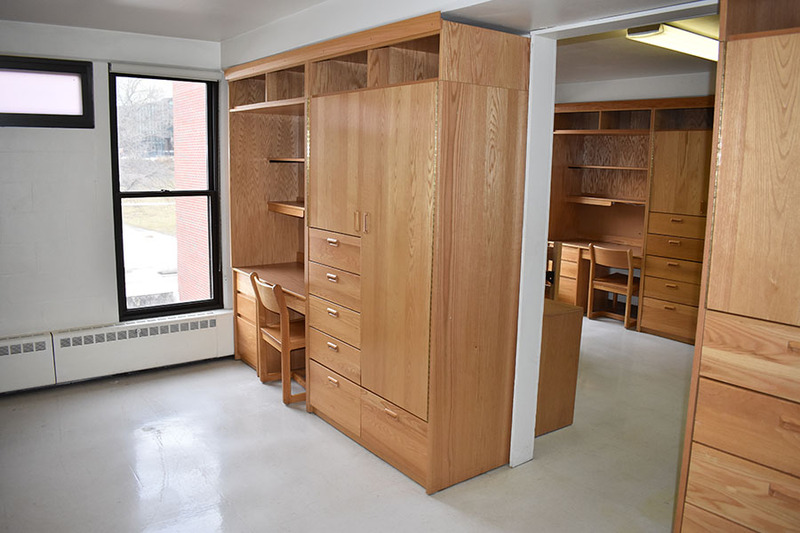 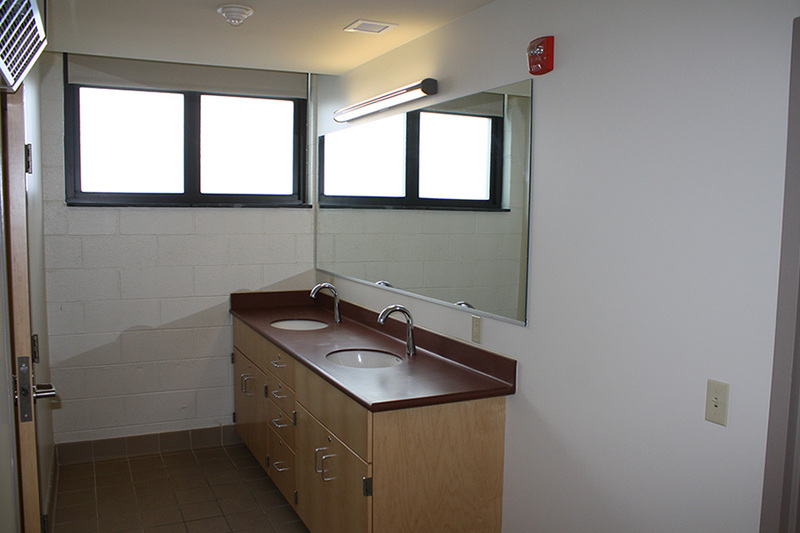 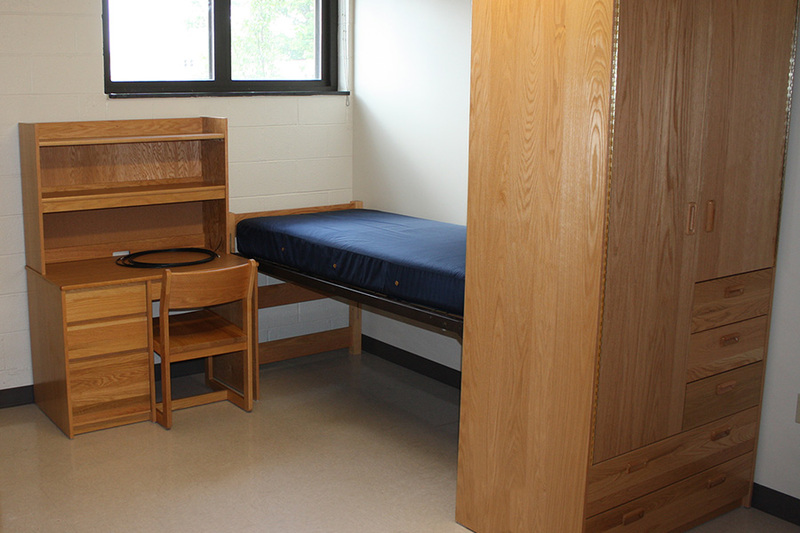 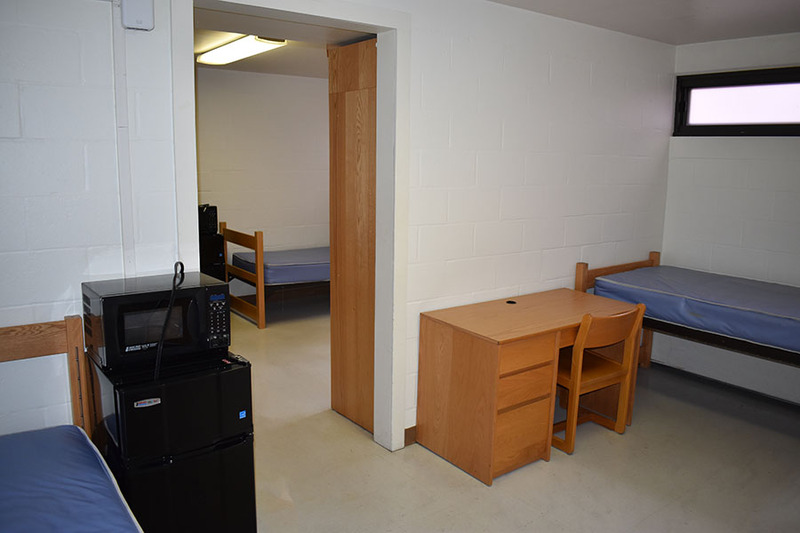 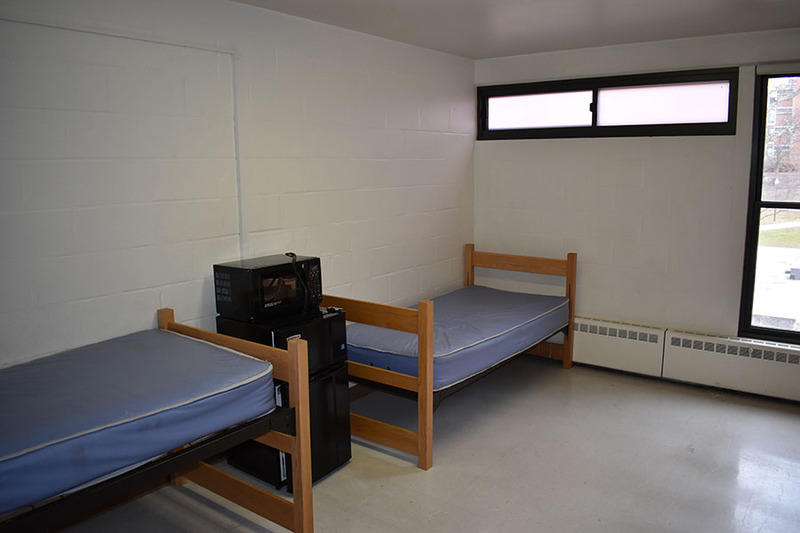 A limited number of our residence hall rooms are set up to offer students different living arrangement options. 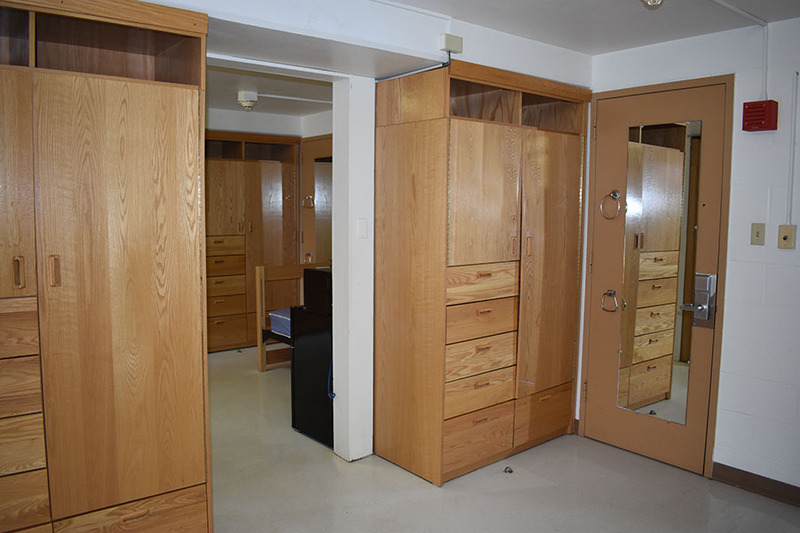 We refer to these rooms as suites and quads. 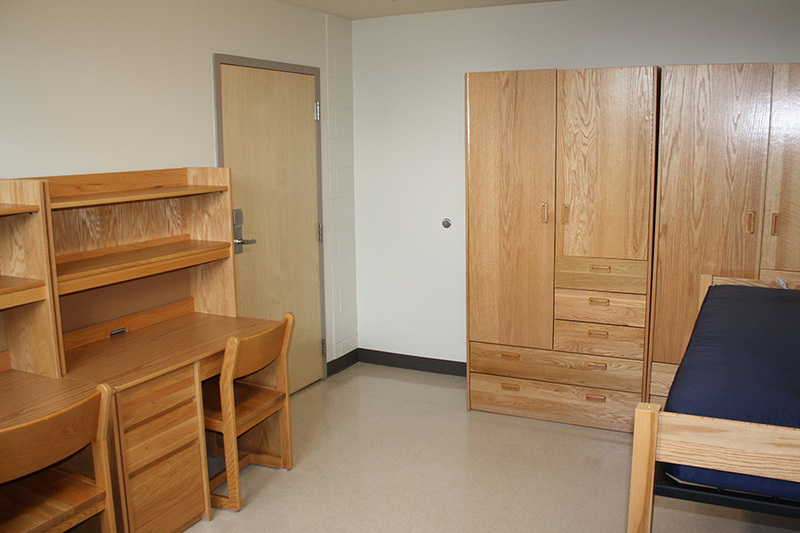 Below you can see examples of how these rooms may look. 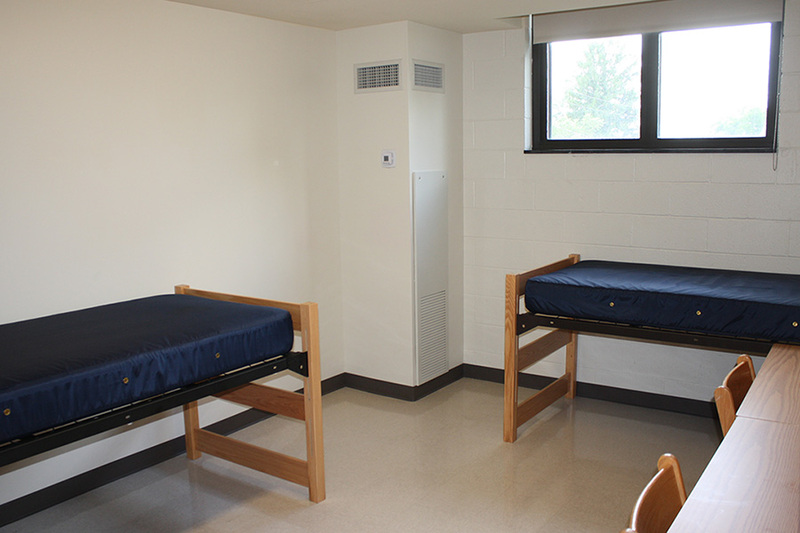 If you have any questions about our suites or quads please feel free to contact us.